All Covered Contractors Corporation, located in Saint Petersburg, is a building contractor that offers custom design, construction, remodeling and repair services for residential and commercial properties. Our services are based on Quality, Honesty, and Value. When you meet with us, we will listen to your goals and objectives for the project and then share our advice on design, building materials and the whole process because we believe that the customer should have all the information necessary to make good decisions for their project. All Covered is a Florida State Certified Building Contractor (CBC 057394). We are a fully licensed and insured contractor in St. Petersburg, Florida that has developed an excellent reputation for producing high-quality results in all areas of the building and remodeling industry. We are a locally owned and operated business that operates year-round in Pinellas County. 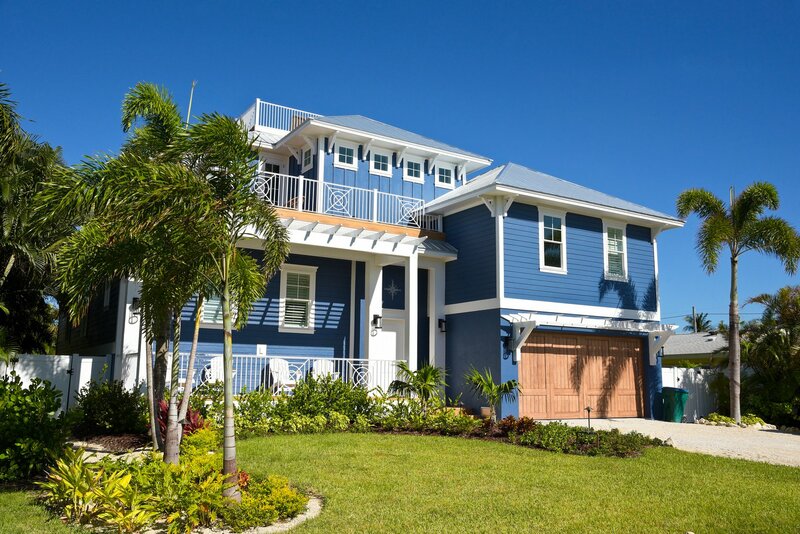 We are well-versed in St Petersburg, Pinellas County and Florida zoning laws, building permit requirements, and homeowners association guidelines, so you can rest assured that your project will be done right.